I have worked extensively in England as a BACP accredited person-centred counsellor andpsychotherapist, for different associations, EAPs, doctors’ surgeries and privately. 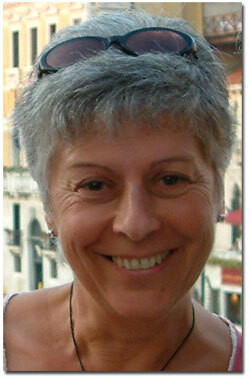 I have many years experience as a supervisor of other practitioners, and as a trainer on Graduate Counselling courses. At present I work in France (32) as a counsellor/psychotherapist (privately), as a supervisor for both English and French practitioners, as a trainer for ACP-France (Person-centred approach-France) and as a facilitator on encounter and personal development groups (French and English).